The first volume of a very ambitious project of the Leibniz Institute for the Hiistory and Culture of Eastern Europe (GWZO) in Leipzig has finally appeared. The project aims to publish a new series of a Handbook on the History of Art in East Central Europe in 9 volumes. The series will provide an overview of art in the territories between the Baltic, the Black and the Adriatic Seas from the Early Middle Ages up to the present day. The Handbook series represents the first attempt to discuss the history of art of this entire region in a complex matter and in a European framework. Each volume in the series will contain about 650 pages, with essays and about 300 catalog entries, as well as plenty of illustrations. The first volume, which is out now, focuses on the period of the early Middle Ages, from the time of the disintegration of the Roman Empire to the establishment of the new, Christian kingdoms of Bohemia, Poland, Hungary and Croatia. The time around the turn of the first millennium is commonly seen as marking the beginning of art history in Eastern Central Europe. 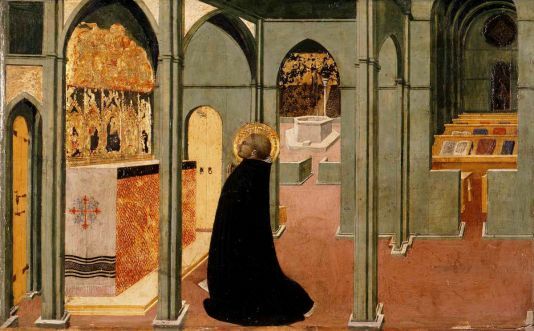 New kingdoms and the adoption of Christianity gave rise to new impulses to architecture and the arts. 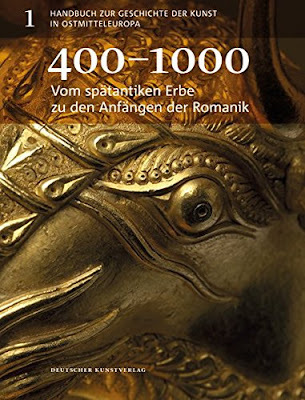 Volume one of the handbook series examines the prerequisites of and precursors to this epochal change, including Late-Antiquity and early Medieval churches in the eastern Adriatic, golden treasures from the Migration Period, jewelry of the Great Moravian Empire, and everyday culture of the Slavic peoples. 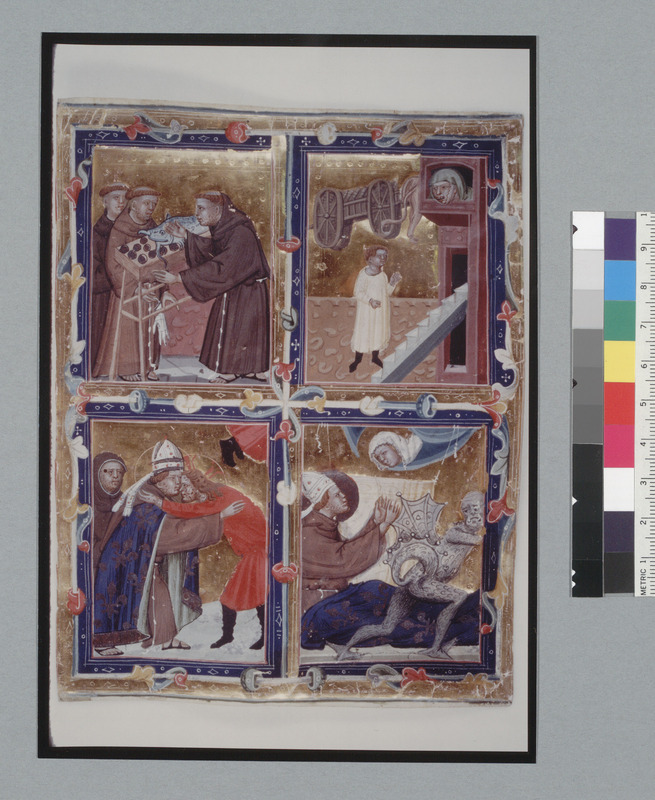 The following two volumes in the series will also focus on the Middle Ages, dealing with Romanesque and Early Gothic art, then High and Late Gothic - with volume 4 dedicated to Late Gothic and Renaissance art. Look out for them in the coming years! To get a better idea of the entire series, have a look at this flyer. Christian Lübke (Hrsg. ), Matthias Hardt (Hrsg. ): Handbuch zur Geschichte der Kunst in Ostmitteleuropa 1. 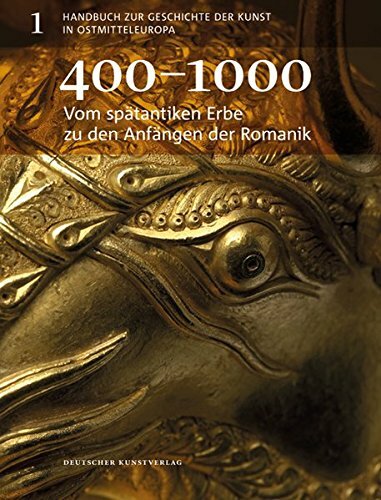 Vom spätantiken Erbe zu den Anfängen der Romanik, 400–1000. Finally, a word about the object on the cover of volume one. 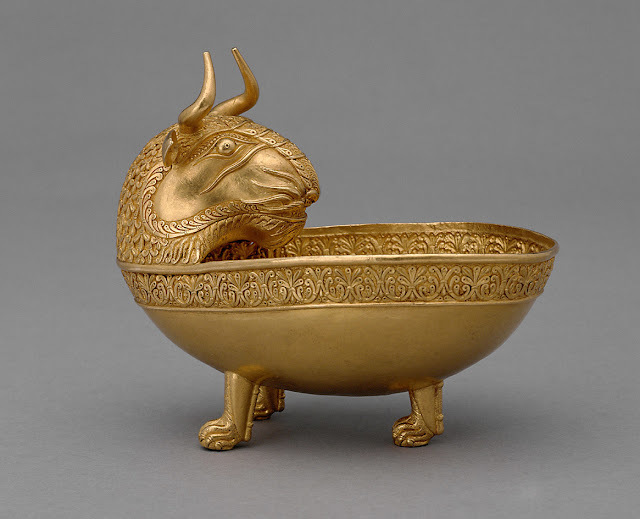 It is a detail of one bull's head bowls from the Treasure of Nagyszentmiklós (Sânnicolau Mare, Romania), uncovered in 1799 and now preserved at the Kunsthistorisches Museum in Vienna. 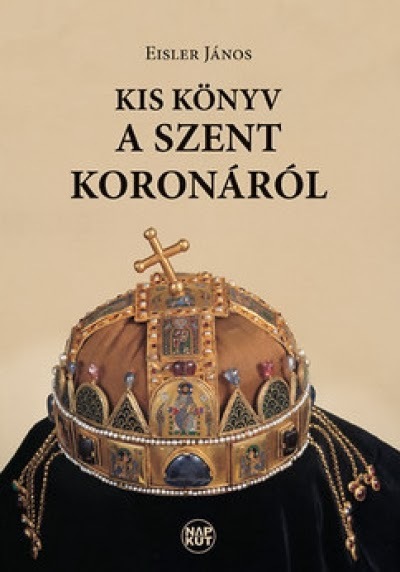 Widely believed to be connected to the Avar Khaganate and dating from the 8th century, the treasure looms large in Hungarian national consciousness, as for a long time it was believed to be of Hungarian origin from the time of the Magyar conquest. A quick look at the popularity of the bull's head bowl as an architectural decorative motif around 1900 can illustrate this - see this article in Art Nouveau Magazine. In this post, I would like to announce three new books which contain a lot of information about the history of art in Buda, the medieval capital of Hungary (part of modern-day Budapest). Each of the books has a different focus, and neither of them can be considered a survey of the art of medieval Buda - but together they definitely provide significantly more up-to-date information than earlier publications. 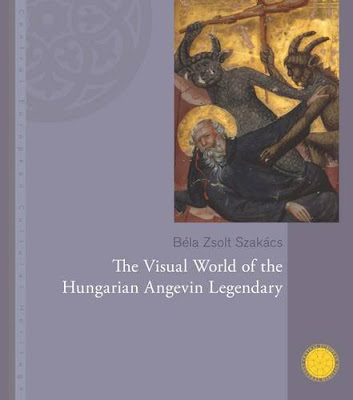 Previously, the most accessible English-language overview of medieval Buda was László Gerevich's The Art of Buda and Pest in the Middle Ages, published in 1971, while somewhat more recent information in German was provided by the exhibition catalogue of the Budapest History Museum and the Braunschweigisches Landesmuseum from 1991 (titled Budapest im Mittelalter). Now all of a sudden we have three new books which can be consulted by anyone interested in the art of Buda and its environs. 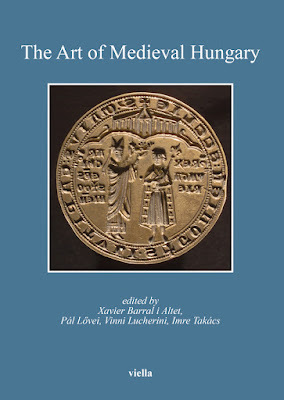 "Medieval Buda in Context discusses the character and development of Buda and its surroundings between the thirteenth and the sixteenth centuries, particularly its role as a royal center and capital city of the medieval Kingdom of Hungary. The twenty-one articles written by Hungarian and international scholars draw on a variety of primary sources: texts, both legal and literary; archaeological discoveries; architectural history; art history; and other studies of material culture. The essays also place Buda in the political, social, cultural and economic context of other contemporary central and eastern European cities. By bringing together the results of research undertaken in recent decades for an English-language readership, this volume offers new insights into urban history and the culture of Europe as a whole." 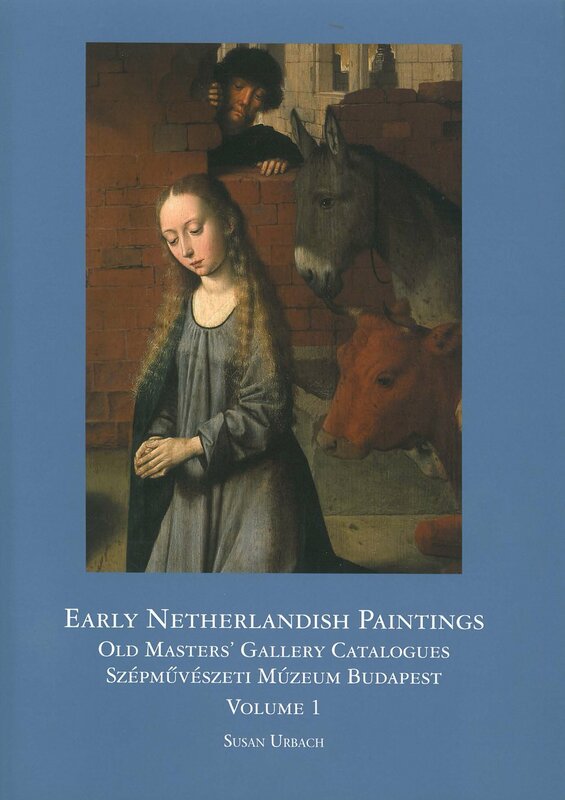 Although the book has a historical focus, it contains a number of very important art historical studies as well. There are essays about the medieval topography of Buda and its ecclesiastical institutions, and on the role of Buda as a power center in the late Middle Ages. For art historians, Szilárd Papp's study on the statues commissioned by King Sigismund and the essay by Valery Rees on Buda as a center of Renaissance are perhaps the most important. You can take a peek at the book in Google Books or, in fact, you can go straight to the full online version, if you have access. 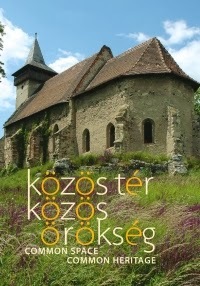 The second book has an archaeological and art historical focus, but it treats a geographically wider region: the central part of the medieval Kingdom of Hungary. 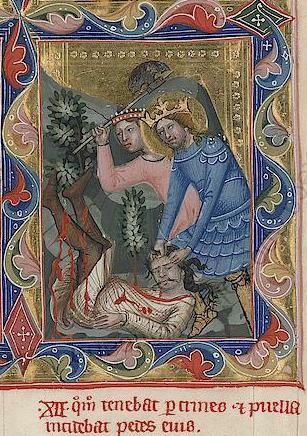 Titled In medio regni Hungariae. 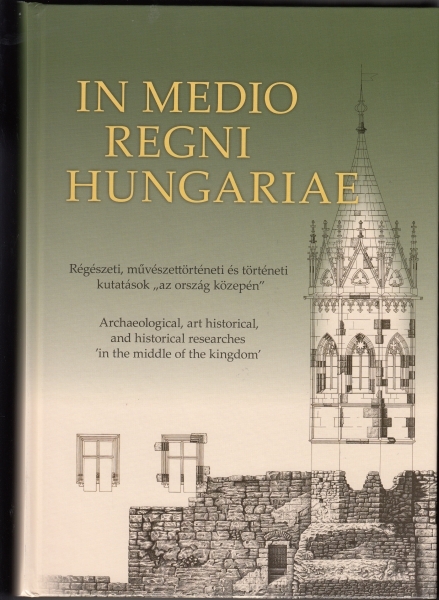 Archaeological, art historical, and historical researches 'in the middle of the kingdom', the book was edited by Elek Benkő and Krisztina Orosz and published by the Institute of Archaeology of the Hungarian Academy of Sciences (Budapest, 2015). The book is not in English - the bulk of the text is in Hungarian, but a long English summary of each study is included in the book. These extensive English summaries and the large number of high-quality illustrations make the book accessible even to those who do not speak Hungarian. 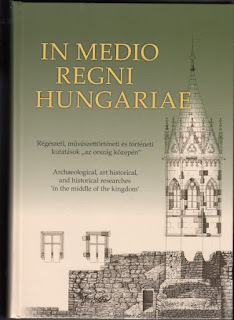 The 764 page book contains on overview of current research about royal centers in medieval Hungary, including Esztergom, Székesfehérvár, Visegrád and of course Buda. 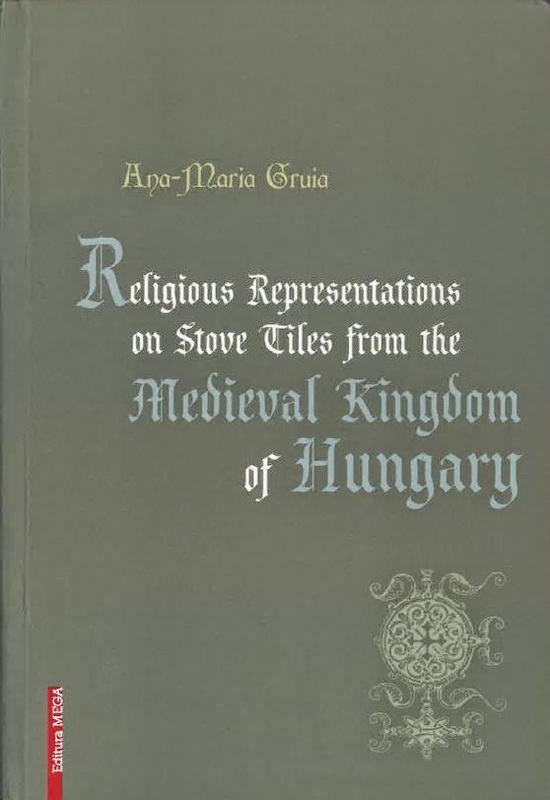 Studies in the book are organized according to themes: thus after introductory studies by Ernő Marosi, Pál Lővei and others, material is arranged into units on ecclesiastical centers and residences, then on other castles and material remains. Given the nature of the surviving material - as well as the publisher of the book - it is no surprise that the book has a strong archaeological focus. The table of contents can be downloaded here. A review by József Laszlovszky was published in the Winter 2015 issue of Hungarian Archaeology (direct link to pdf). The third book is the English edition of an exhibition catalogue already discussed on this blog. 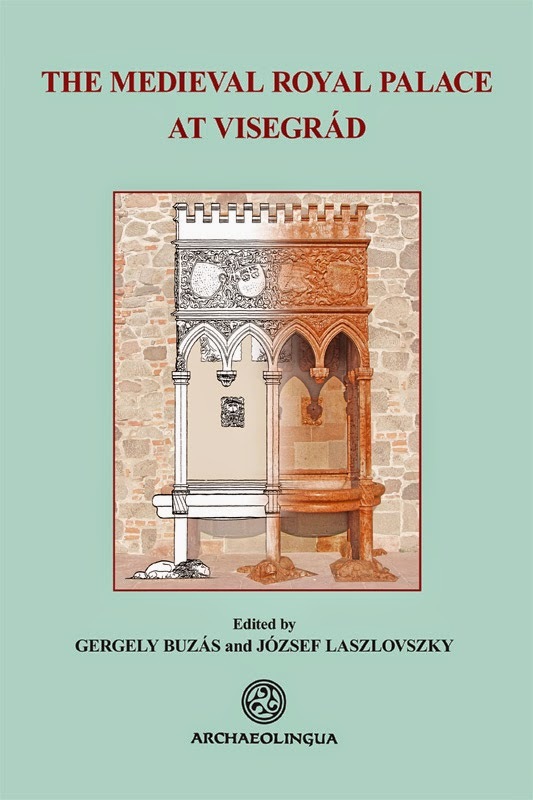 It is dedicated to a comparative overview of the history and art of Budapest and Kraków in the Middle Ages. (On Common Path. Budapest and Kraków in the Middle Ages. Ed. : Judit Benda - Virág Kiss - Grazyna-Nurek Lihonczak - Károly Magyar, Budapest History Museum, Budapest, 2016.). 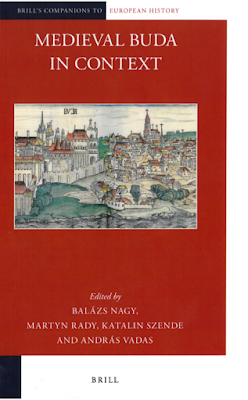 The studies and catalogue entries in the book survey the parallel histories of Buda and Kraków from the period of their foundations to the high points of their development in the late Middle Ages. The exhibition, shown earlier this year in Budapest, will be put on view in Kraków next year. 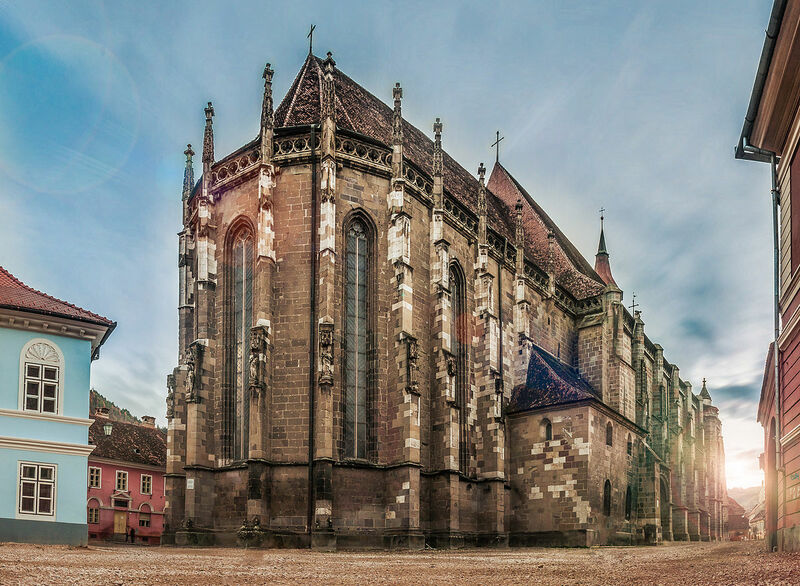 If you are interested in the history of Buda Castle, you should also have a look at the online database of architectural and municipal history of Buda Castle, created by the Budapest History Museum and the Research Centre for the Humanities of the Hungarian Academy of Sciences. This well-illustrated site gives an overview of the history and monuments of the settlement on top of the castle hill, and is available in English as well. 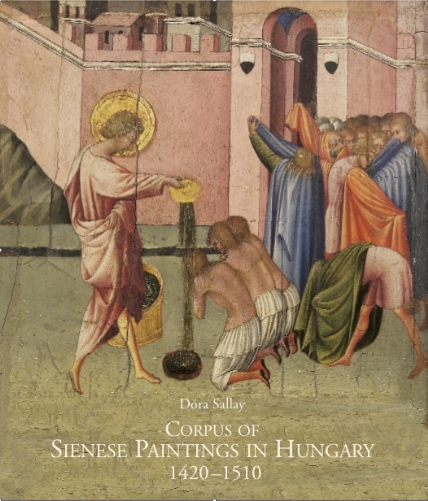 In recent years, western scholars have shown a much welcome interest in the art of medieval Hungary. In the past the vast majority of studies were published by Hungarian scholars in Hungarian only, thus having little influence beyond the Hungarian-speaking world. Recognizing the problem, art museums in Hungary some time ago began publishing works in at least one other language besides Hungarian – a relevant case in point is the catalogue of the 2006 Sigismund-exhibition, published in German and French versions as well. Recently, more and more monographic works have been published in English or German – primarily by Hungarian, Slovak and Romanian scholars, but also in increasing number by people for whom this is not native territory. 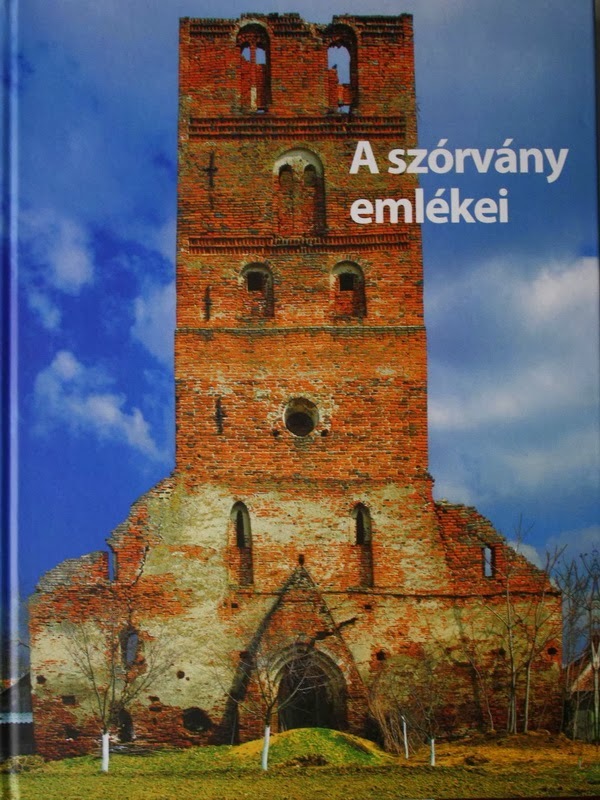 The most recent sign of this is the monograph of Tim Juckes on the church of St. Elizabeth in Kassa (Košice, Kaschau, SK), which is based on the author’s doctoral dissertation defended at the Courtauld Institute of Art, London. He has already published a number of studies about the subject, but now the results of his research are published by a major publisher in the form of a 292 page long monograph. Hopefully, this publishing activity – including the future work of Tim Juckes as well – will eventually lead to a point where this part of Europe will no longer be a terra incognita on the map of medieval Europe. 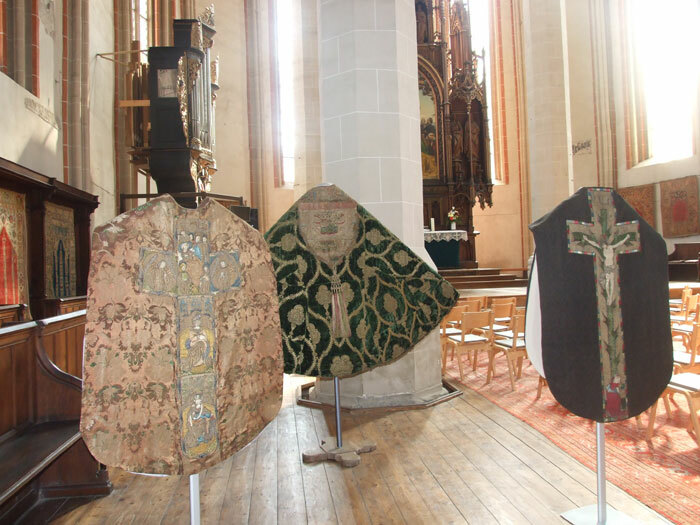 One of the challenges in Hungarian medieval art history is the fragmentary evidence. To get a clear picture a considerable amount of reconstruction is needed. The term “reconstruction” applies in every sense of the word, as much of medieval Hungary and its built heritage were obliterated by the occupation of a large part of Hungary by the Ottoman Turks in 1541. Even greater destruction took place at the time of the sieges of re-conquest in the seventeenth century and during the rebuilding and modernization that took place after. Although the Church of St Elizabeth in Kassa escaped the destruction of the Turkish wars, the original monument was all but obliterated during the late 19th century purist renovation. Thus even here, the first task of the art historian is to virtually reconstruct the original building – this time back to its true medieval stage, which was quite different from that constructed in 1877. There is no question that the church of St. Elizabeth, the second building of the parish church of Kassa, is one of the most important surviving medieval churches in the Kingdom of Hungary. 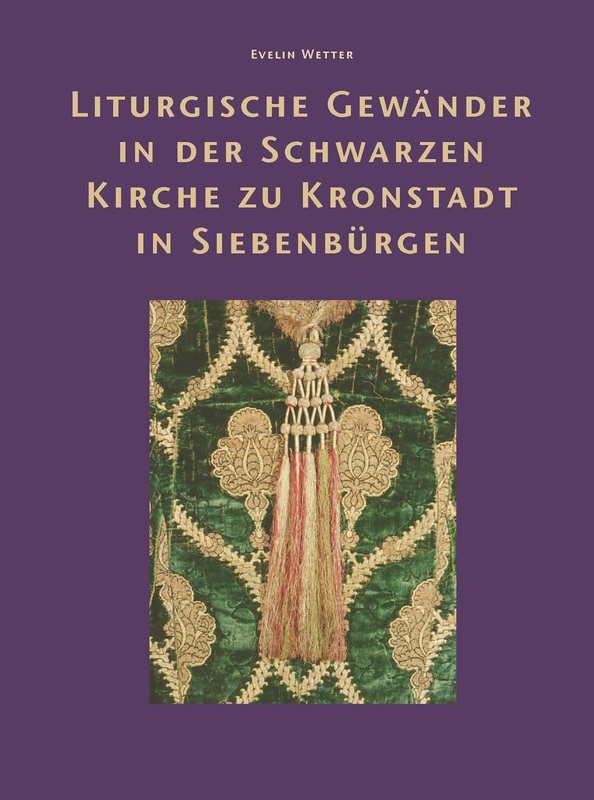 The importance of the church has been long recognized: it was the subject of the first book ever written on Hungarian medieval art: Imre Henszlmann’s 1846 study on the medieval churches of Kassa. 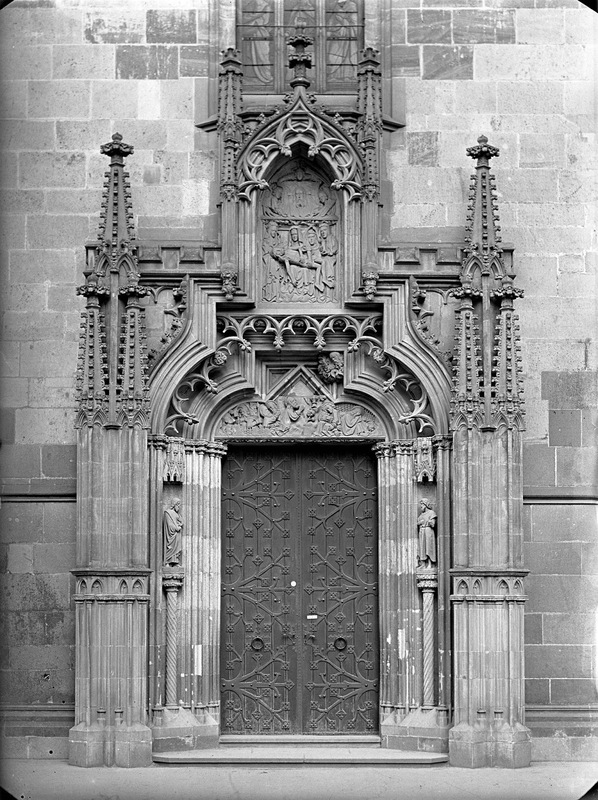 When Henszlmann first wrote about the building, the late Gothic style of its construction period was seen as an aberration from the classical Gothic standards or, at best, as a preparatory phase for the Renaissance. 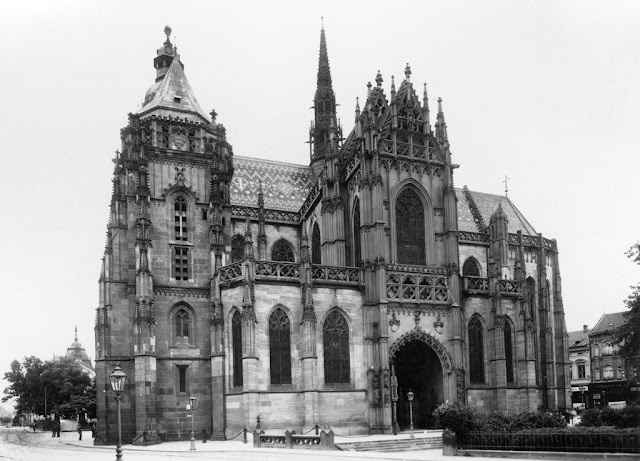 This led to two mistakes: an early dating of the building which had very little to do with historical reality, and also a drastic rebuilding at the end of the 19th century, according to “true principles of Gothic architecture” (1877-1896). 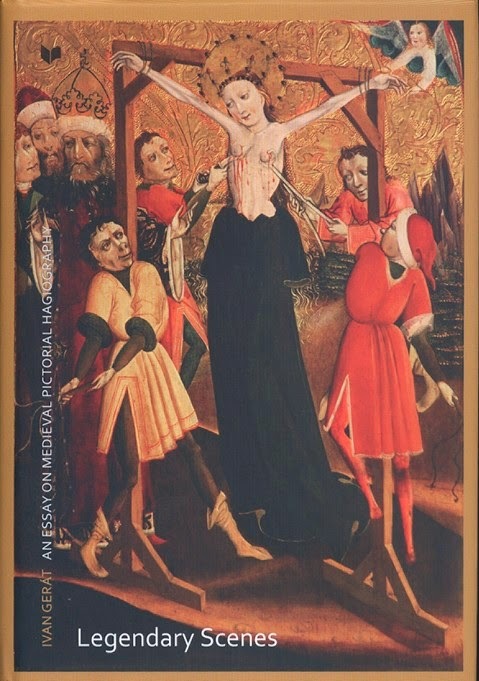 This view of late Gothic art changed only in the early twentieth century with the recognition of the autonomous development in Northern art and with the emergence of the concept of the Sondergotik in German-Austrian scholarship. At this time Kassa, which in 1920 ended up outside the borders of modern Hungary, also received more and more attention, as one of the better preserved medieval urban centres, by both Hungarian and Slovak scholars. 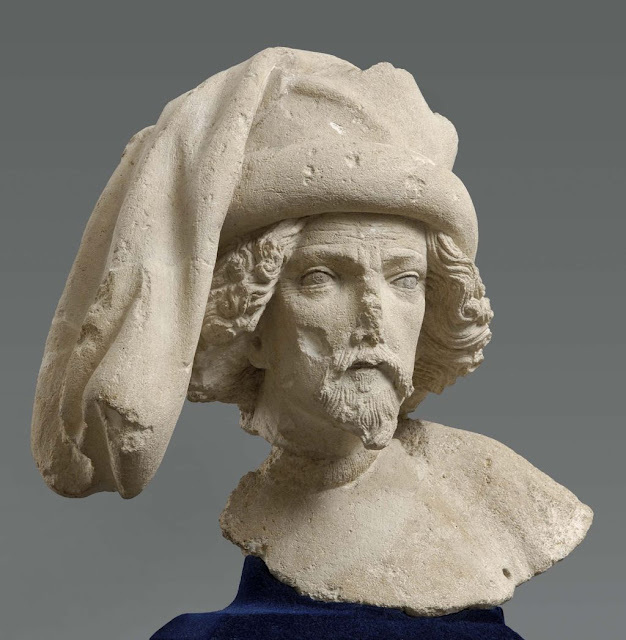 However, the period of King Sigismund (1387-1437) did not enter the focus of research until 1937, when Henrik Horváth completed the first extensive intellectual and artistic history of the age of Sigismund. 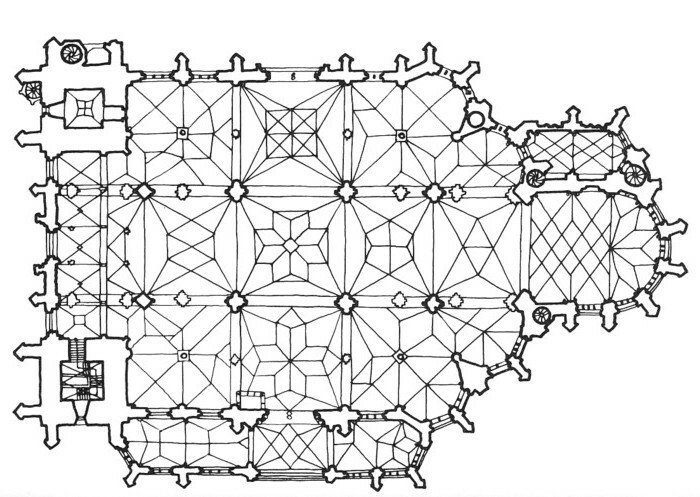 After World War II, large-scale excavations and reconstruction work carried out in medieval towns such as Sopron and Buda demonstrated the cross-border connections that existed between various Central European centres. 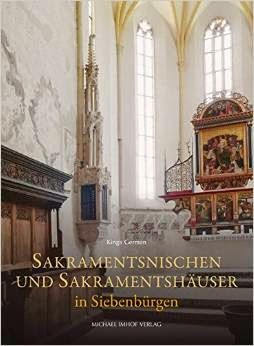 Examples include the role of members of the Prague Parler workshop on the church of Our Lady and the royal castle at Buda, or the influence of Viennese ateliers in towns in north-western Hungary like Pozsony [Bratislava, SK] and Sopron. 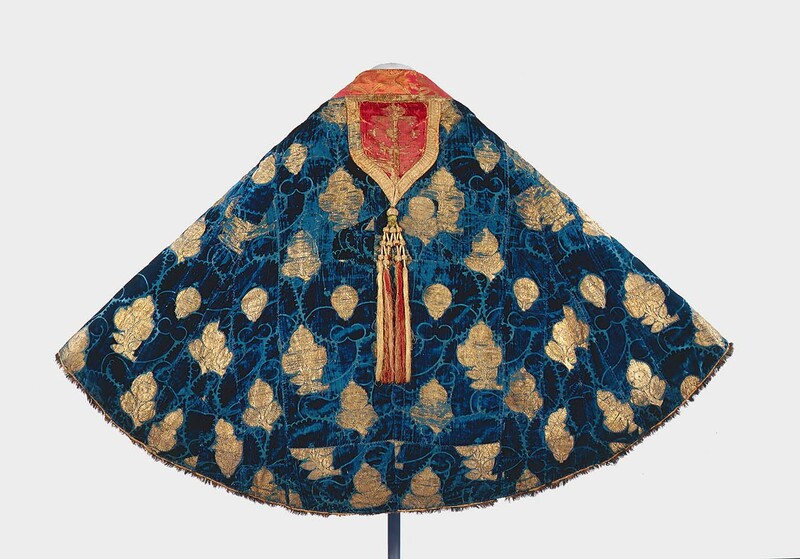 It was only in the 1970s-80s that the importance of the Sigismund period was truly recognized. At that time, more and more attention was paid to the Kassa’s international connections as well. 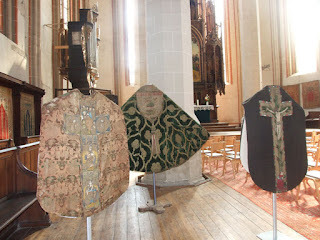 Although the church and its history has been the subject of a lot of research, the medieval building of the church has never been the subject of a monograph until the present work by Juckes. Closest to a monograph is the series of studies by Ernő Marosi, which, however, never appeared in a book form. The selection of this topic by Juckes – likely suggested by the advisor of his dissertation, Paul Crossley – is thus much welcome. 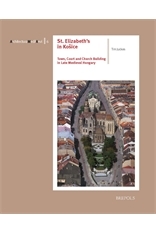 In this new monograph, Tim Juckes first surveys the documentary evidence and the historiography of the church of St. Elizabeth, before embarking on a new analysis of the building and its history. The structure of the book is clear and logical: it helps us to understand the medieval building, virtually restoring it from beneath the layers of 19th century transformations. The first chapter provides an overview of the 19th century rebuilding of the church as well as a brief survey of previous scholarly literature and opinions on the structure. After this the time machine is turned on, and we travel back to the 14th century, to study the history of the town and its parish church, based on a careful analysis of written sources, urban topography, patronage and building lodge. We then start to move forward, following the chronology of construction. 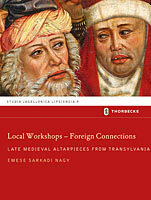 Three new books on medieval Slavonia will be presented next week at the Central European University of Budapest. All three books are registers, mostly dedicated to the early medieval artistic production and culture between the Sava and the Drava rivers. 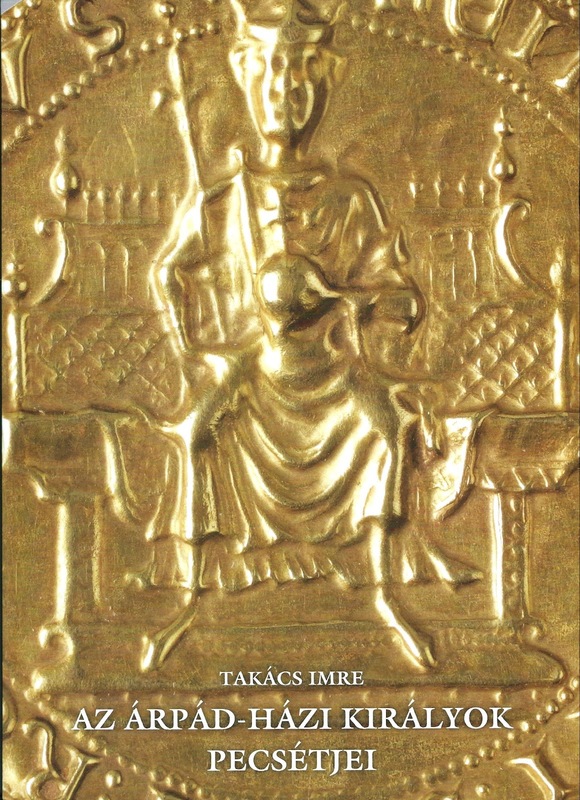 The first book, Register of Sites and Monuments of Earlier Medieval Art between the Sava and the Drava Rivers, covers 565 medieval sites in northern Croatia with short descriptions and bibliography. The Register of Archaeological Finds and Sites in Bjelovar-Bilogora County lists all the known cultural sites in Bjelovar-Bilogora County from prehistory to the Late Middle Ages. 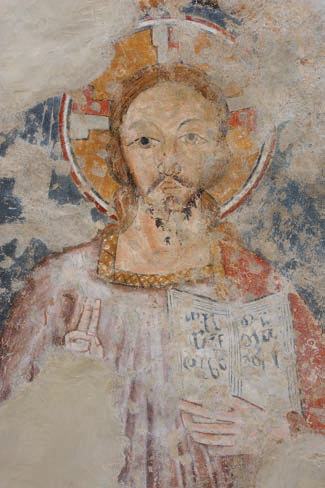 The volume entitled Discovered Plains is dedicated to medieval art (mostly architecture) in eastern Slavonia. The books will be presented by József Laszlovszky (CEU), Miklós Takács (Institute of Archaeology, Hungarian Academy of Sciences) and Béla Zsolt Szakács (CEU/Pázmány Péter Catholic University). The official invitation is available on the website of the Medieval Studies Department of CEU. More information on the books is available at Romanika.net. 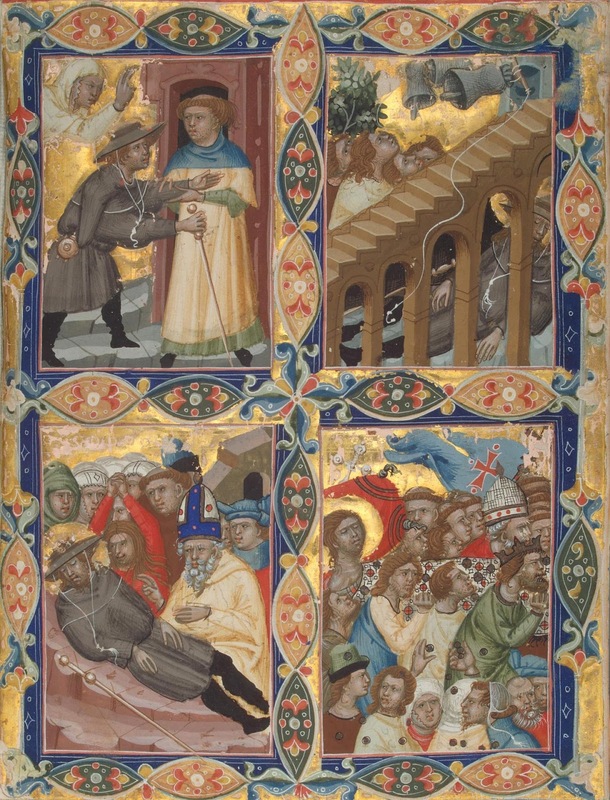 As reported by the miniaturaitaliana.com blog, the facsimile edition of the Budapest Concordantiae caritatis (1413, Budapest, Central Library of the Ordo Scholarum Piarum, CX 2) has been published by Schöck Art Print. It is an exclusive, leather-bound limited edition facsimile edition. As the publisher states: The Budapest Concordantiae caritatis is the most richly illustrated medieval manuscript in Hungary. 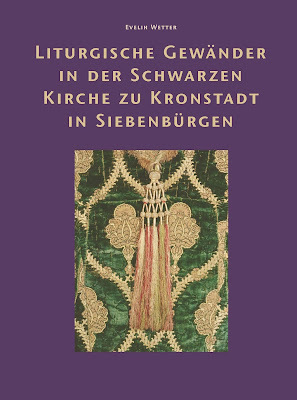 The work contained in it is that of a fourteenth-century author, Ulrich von Lilienfeld, who between 1345-1351 was the abbot of the Cistercian monastery in Lilienfeld, Lower Austria. Concordantiae caritatis is a typological manuscript. Only eight copies of the Concordantiae caritatis known today contain illustrations and of these few the Budapest manuscript is worthy of a high position due to the high quality and completeness of its cycle of illustrations. As the colophon betrays, the text was written in 1413 by the Viennese burgher Stephanus Lang, in his own home. 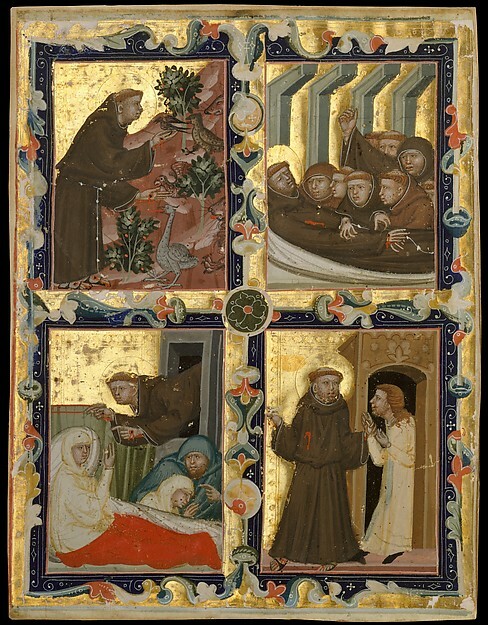 Seven artists, visibly in contact with each other but of varying education, participated in the illustration of the Budapest Concordantiae caritatis. 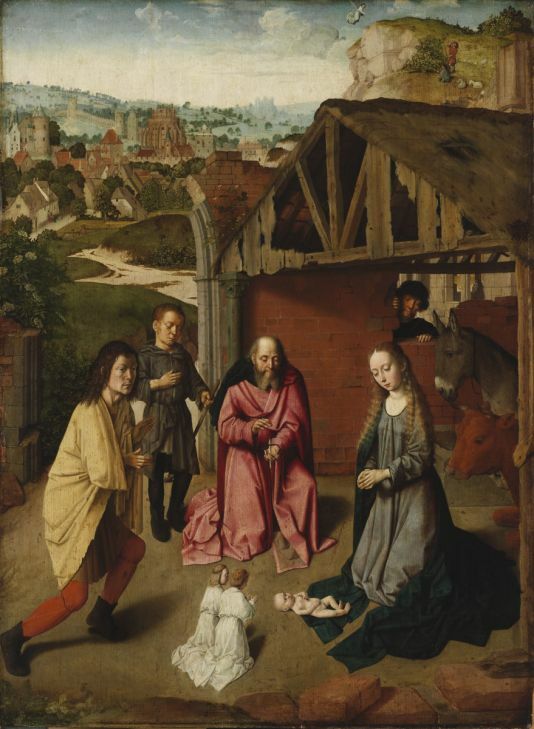 Of them the most talented one can be linked with the circle of the Master of the Sankt Lambrecht Votive Picture, a group whose style became dominant in Viennese panel painting in the first third of the fifteenth century. The text above was written by Anna Boreczky (National Széchényi Library), whose doctoral dissertation was dedicated to this hitherto little studied manuscript, and who edited the commentary volume to the facsimile. It is to be hoped that a more simple edition of the manuscript and the commentary volume will make this little-known treasury much more widely known. 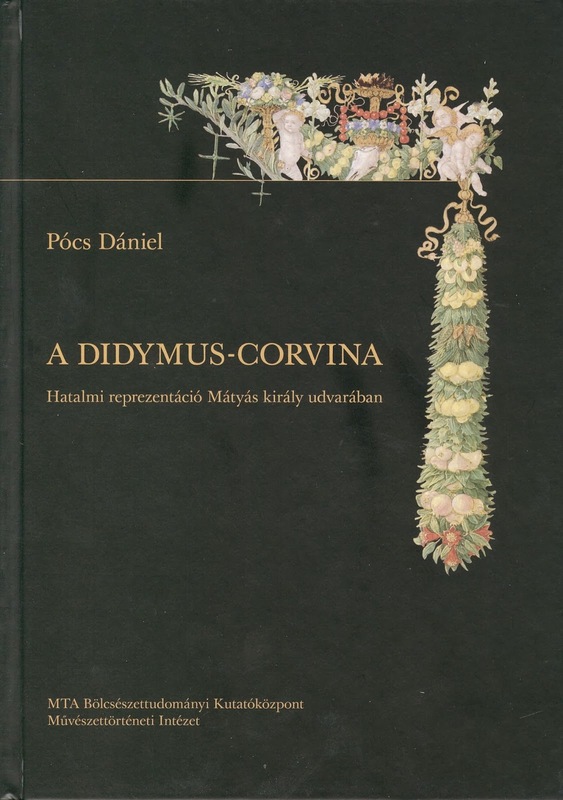 The facsimile edition - along with the edition of the Budapest Apollonius pictus, also edited by Boreczky - was presented today at the Hungarian Academy in Rome. You can find some information (in Hungarian) about the manuscript on the website of the Piarist Order. You can also read the abstract of Boreczky's dissertation here.